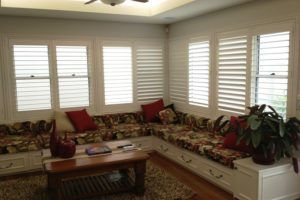 The team at Superior Blinds and Awnings know a thing or two about window furnishings. 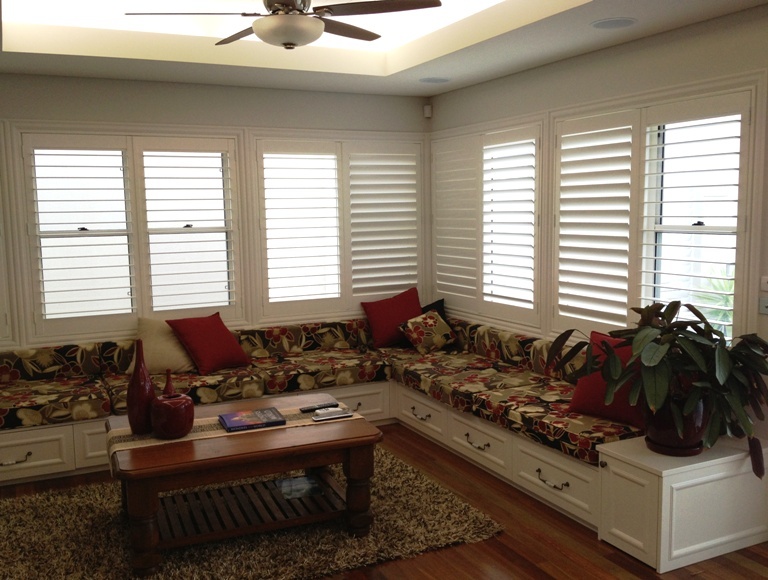 We understand that your décor is important to you and creating the right atmosphere is key to a comfortable home. 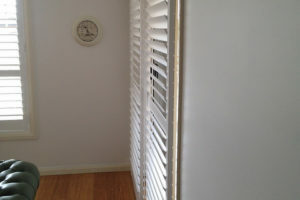 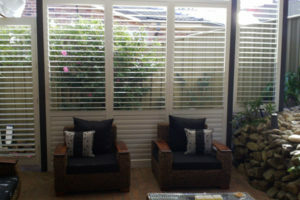 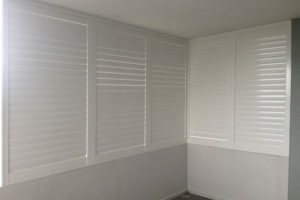 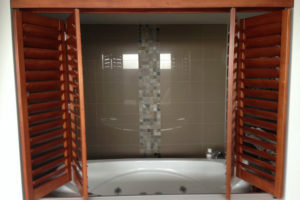 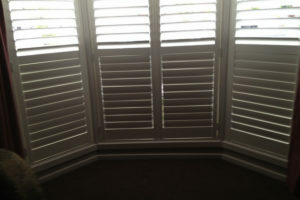 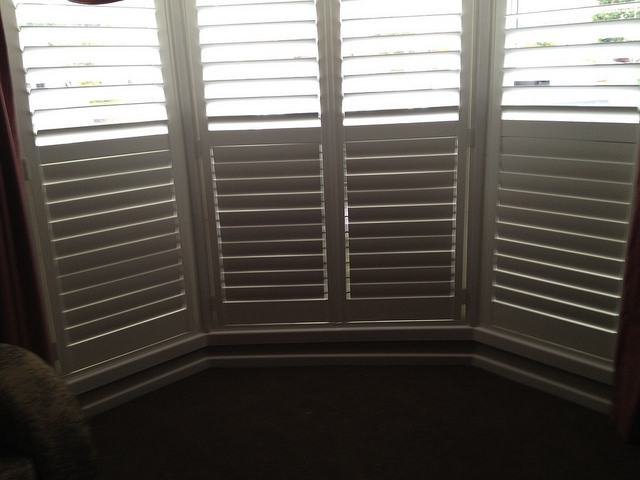 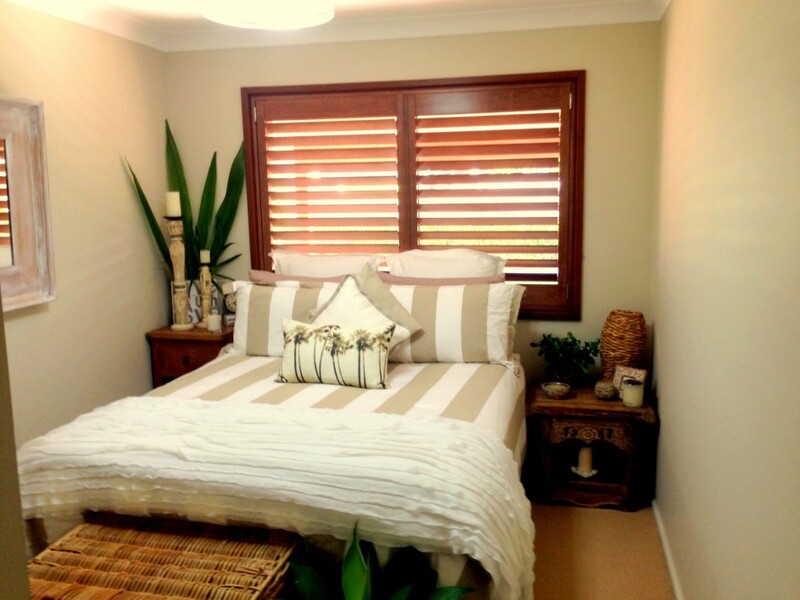 Plantation shutters can add great value to your home and enhance its look and feel. 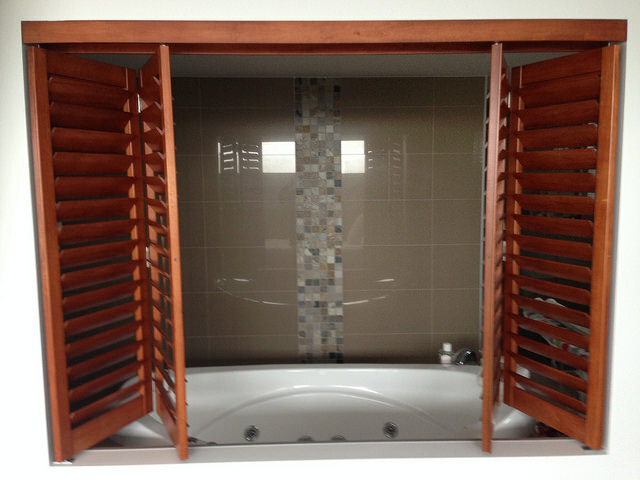 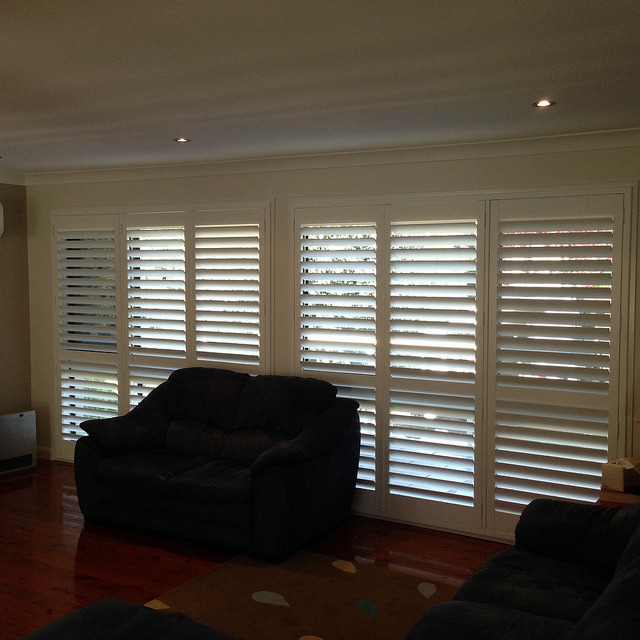 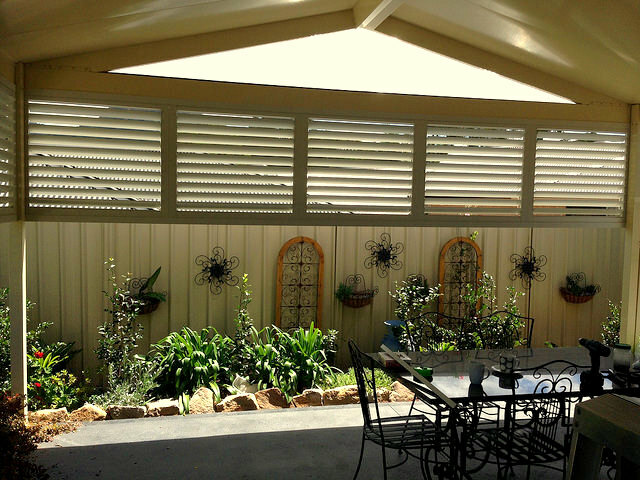 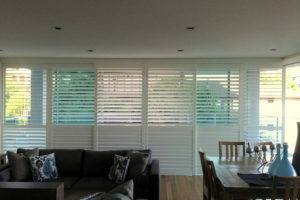 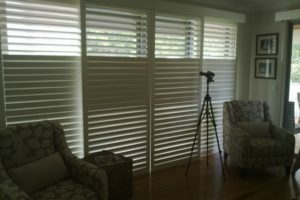 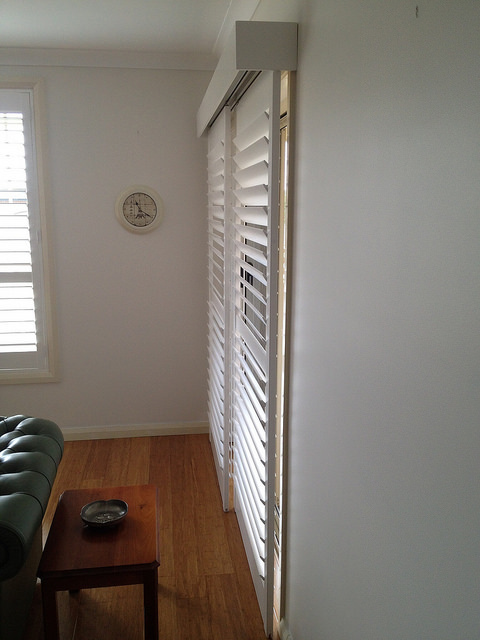 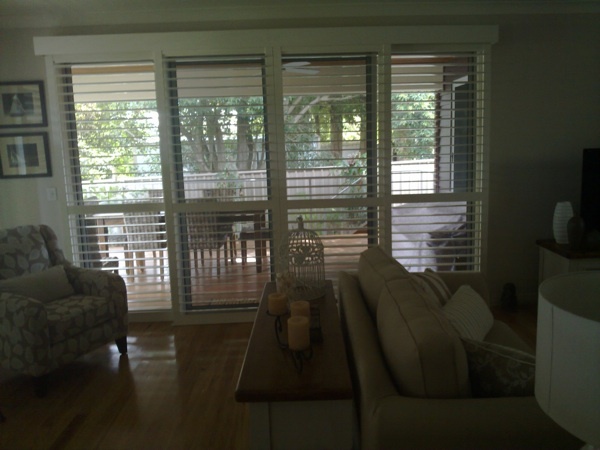 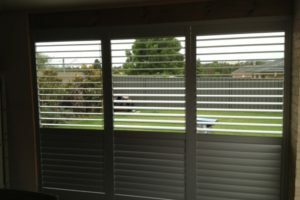 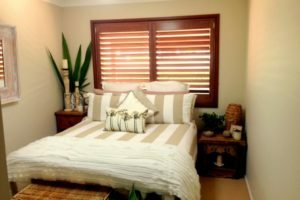 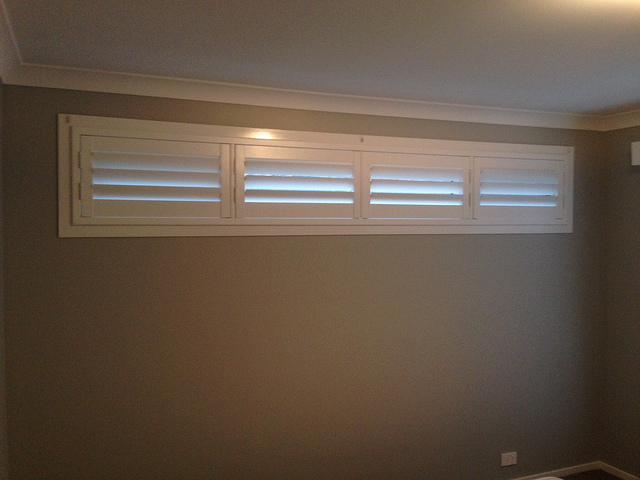 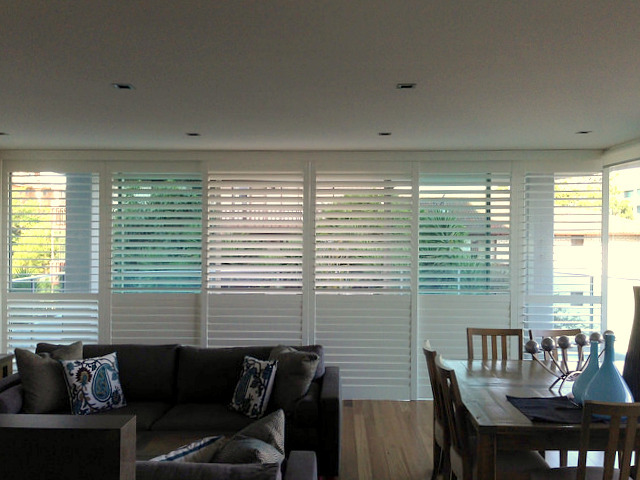 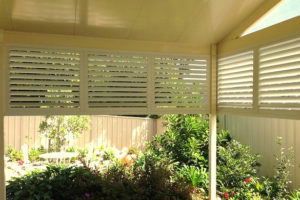 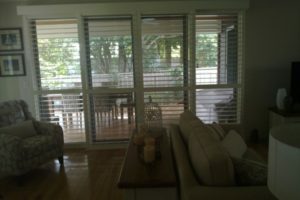 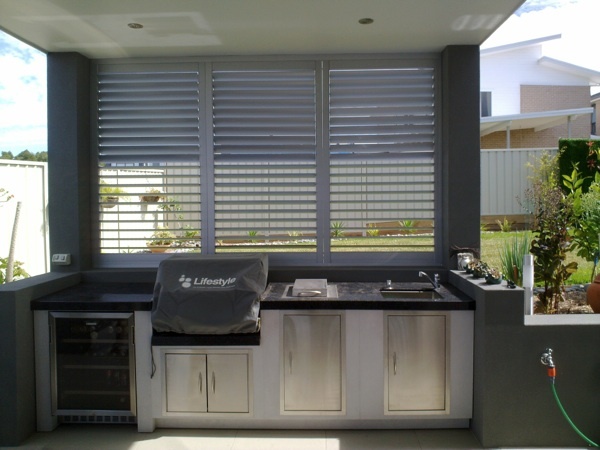 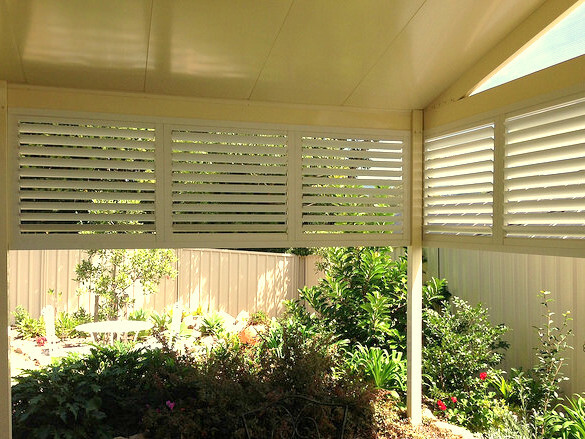 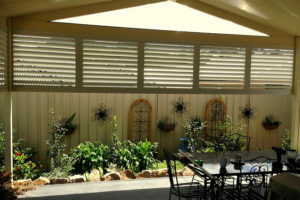 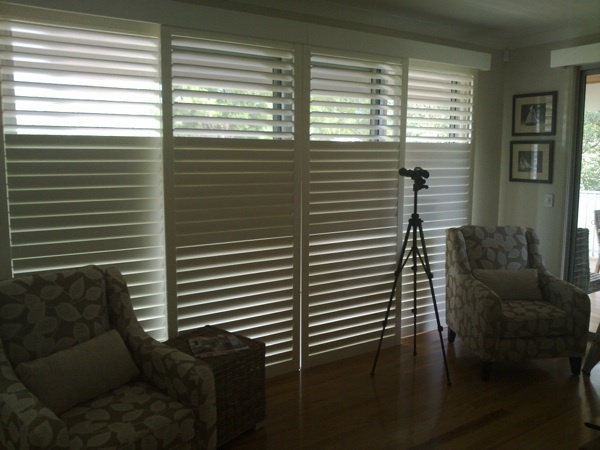 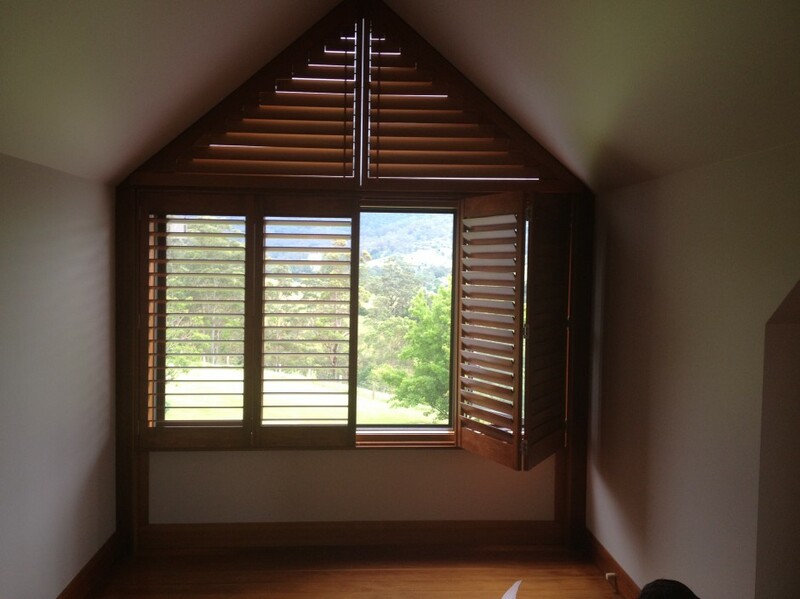 We specialise in high-end shutters and have provided our top-quality products to homes throughout Wollongong and across the Illawarra region for almost 10 years. 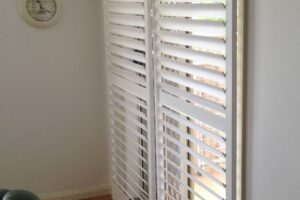 Traditionally, plantation shutters were built for function more than form, but as the years passed and they became a feature of houses, they have taken on a style and appeal all their own. 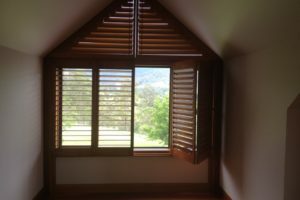 Nowadays, plantation shutters are used all over the world to add a touch of old world charm to homes and capture a certain aesthetic. 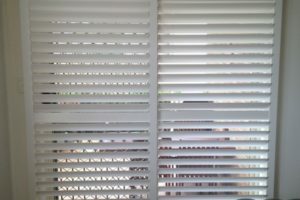 Our range includes shutters in a variety of colours and stains, each built to the best possible standard and in many different sizes. 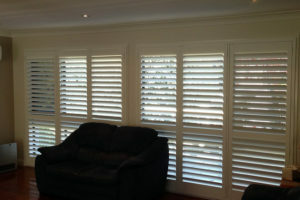 Our team has been delivering the very best in customer service and satisfaction for many years. 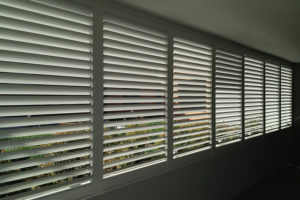 We understand what it takes to ensure our customers are looked after and strive to enhance our already impeccable reputation with every job we perform. 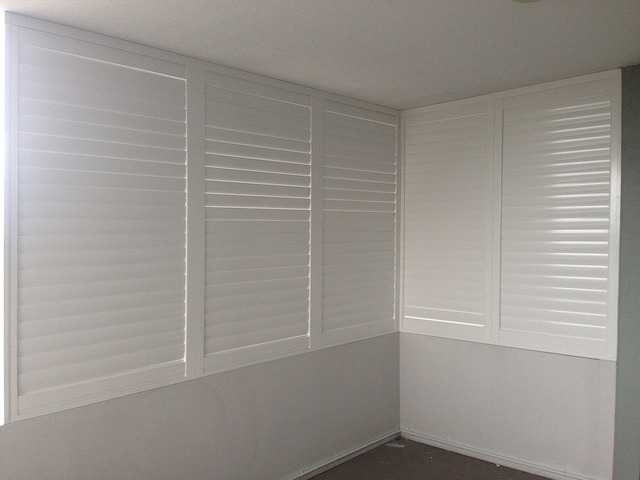 In addition to the exceptional quality of our products, our installation services are famed for their accuracy and workmanship. 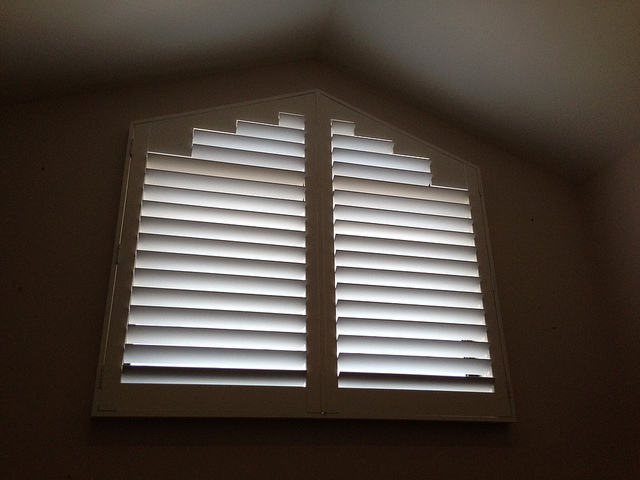 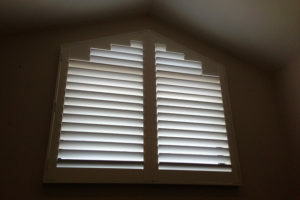 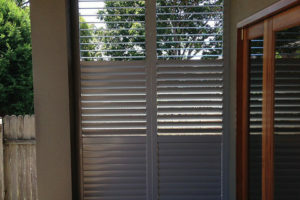 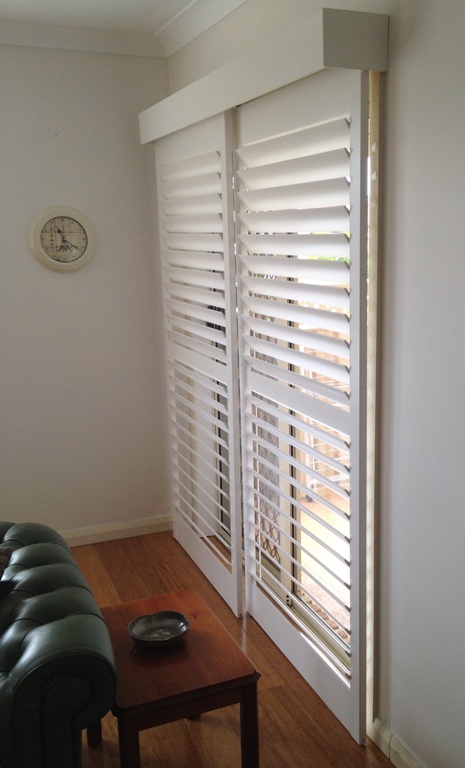 We don’t take shortcuts and take the time to ensure your plantation shutters are perfect. 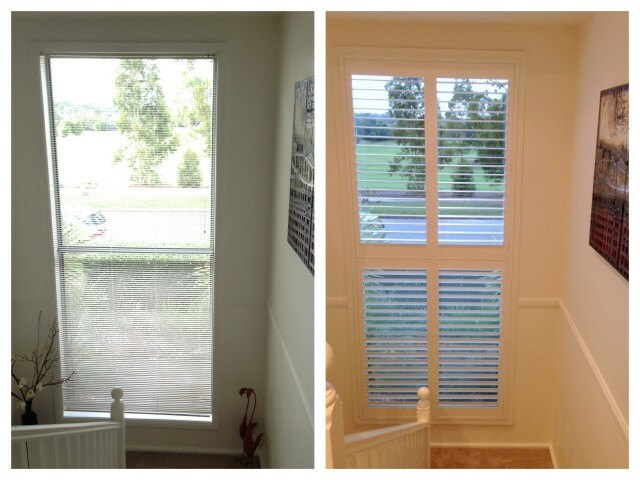 To find out more about what we can do for you, please do not hesitate to get in touch. 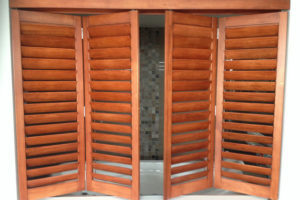 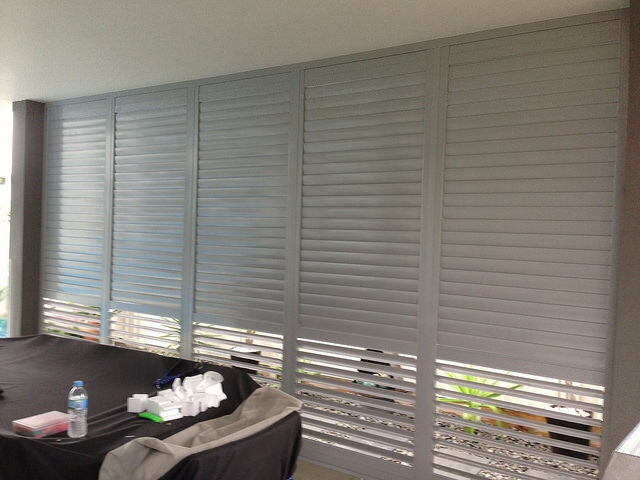 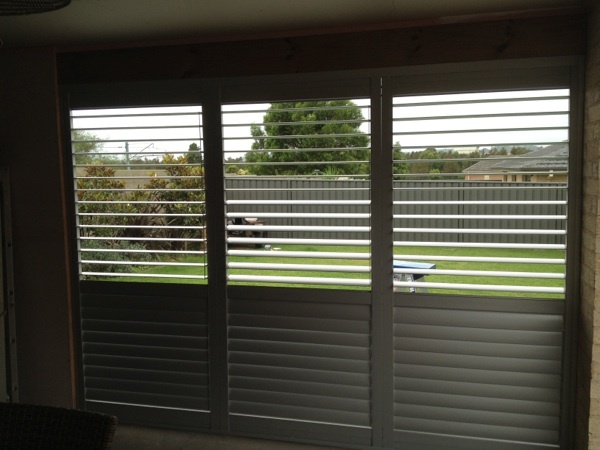 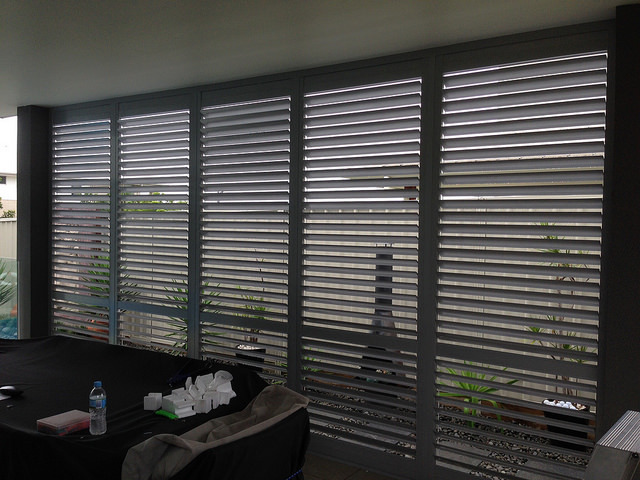 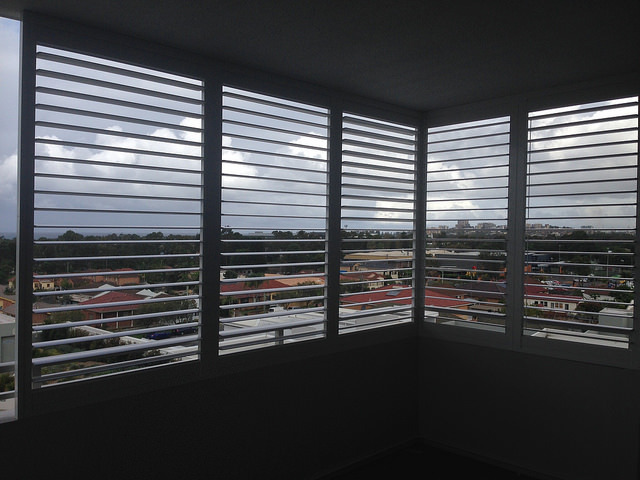 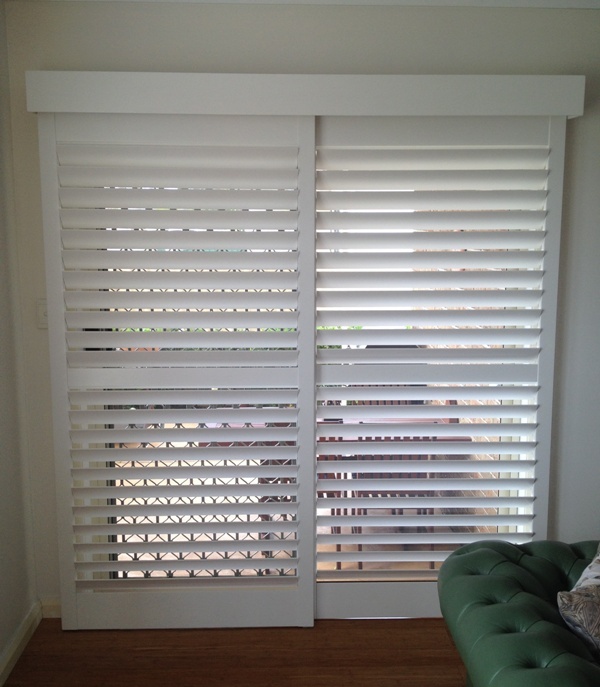 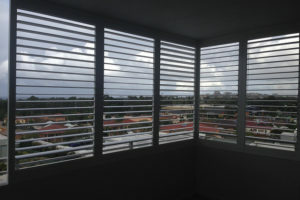 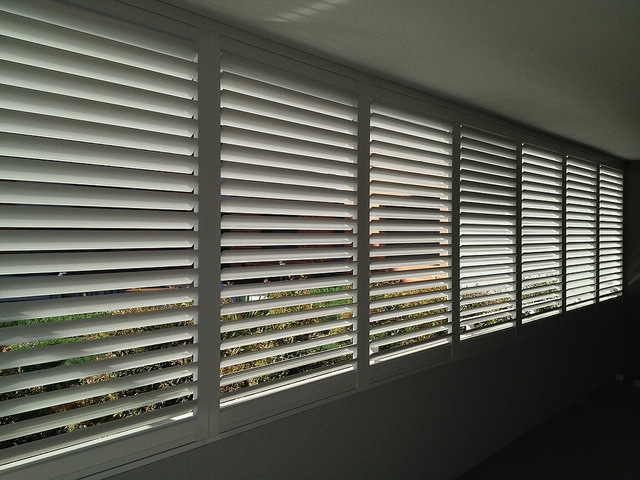 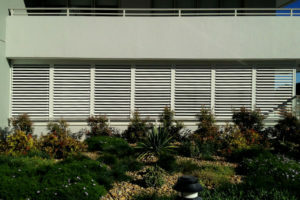 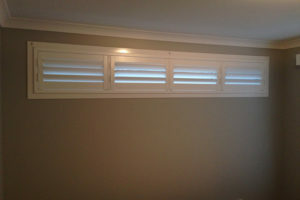 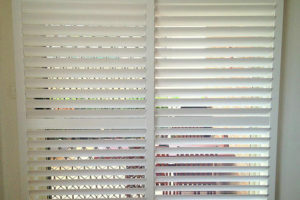 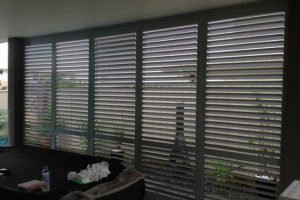 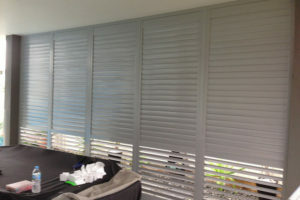 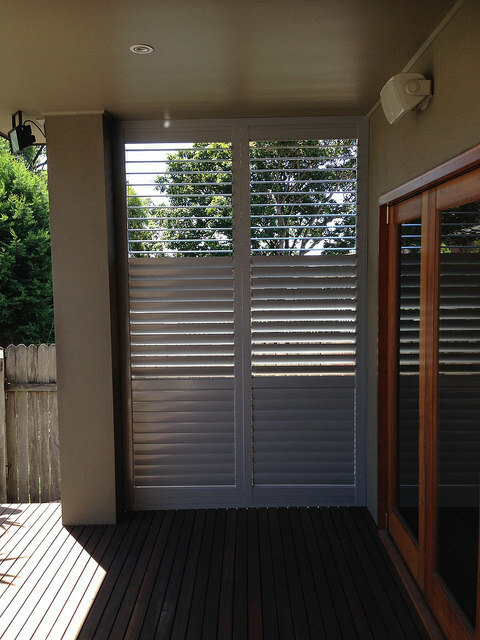 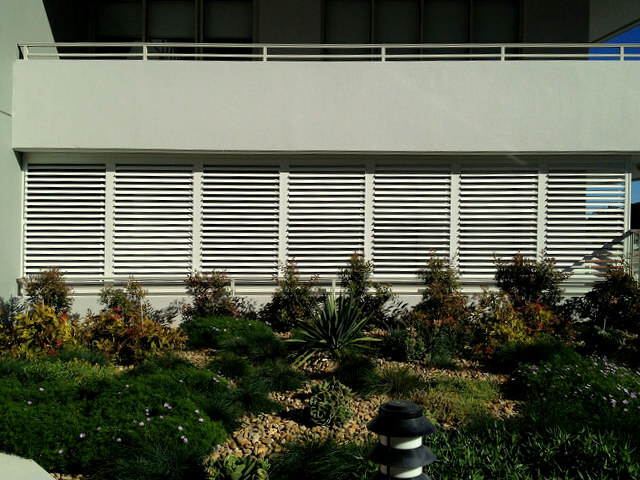 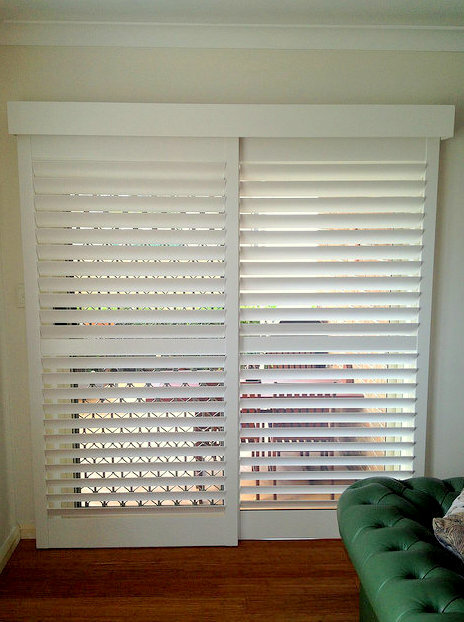 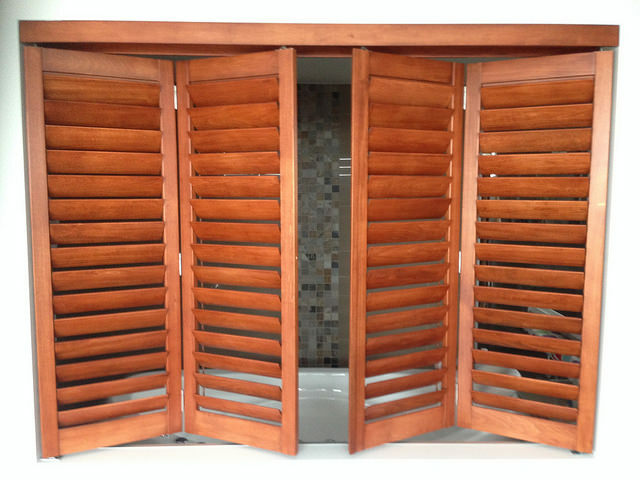 We will be happy to discuss your requirements and tailor the ideal plantation shutter solution to suit you. 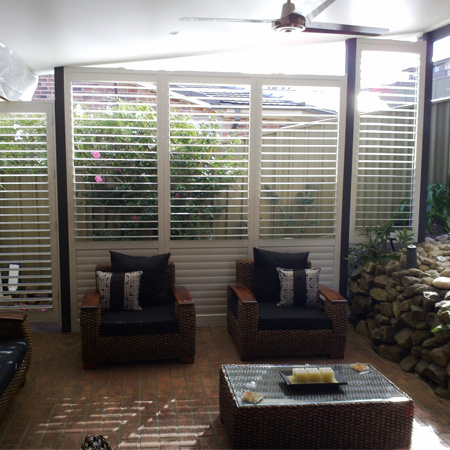 Regardless of where you are located in Wollongong, or anywhere in the Illawarra, we will come to you for a free measure and a no obligation quote. 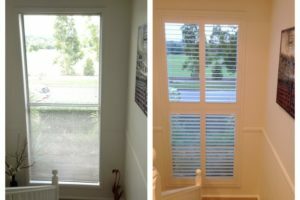 We are confident that our prices are the very competitive, which makes us the obvious choice when choosing window furnishings. 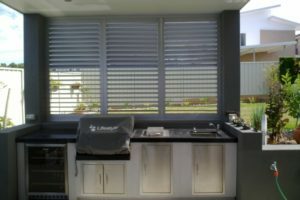 Call us today on 0408 424 394 to speak with one of our team members, or leave your information in our contact form and we will get back to you as soon as we can.